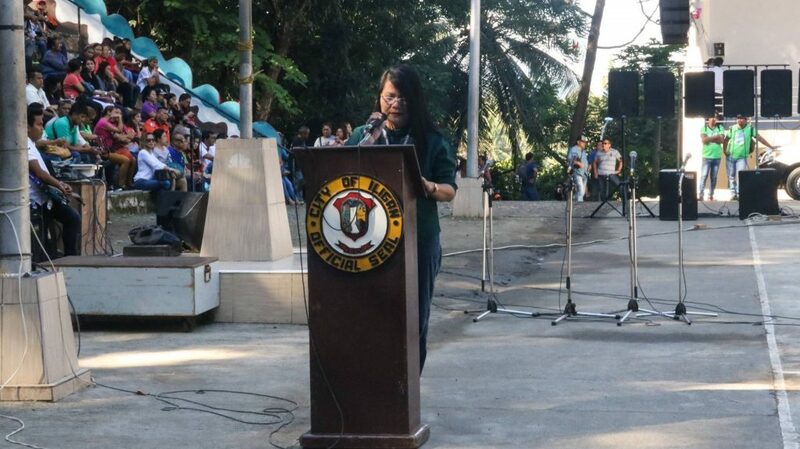 Iligan City – The Philippine Statistics Authority (PSA) of Iligan launched the month-long Civil Registration Celebration on its 29th year. 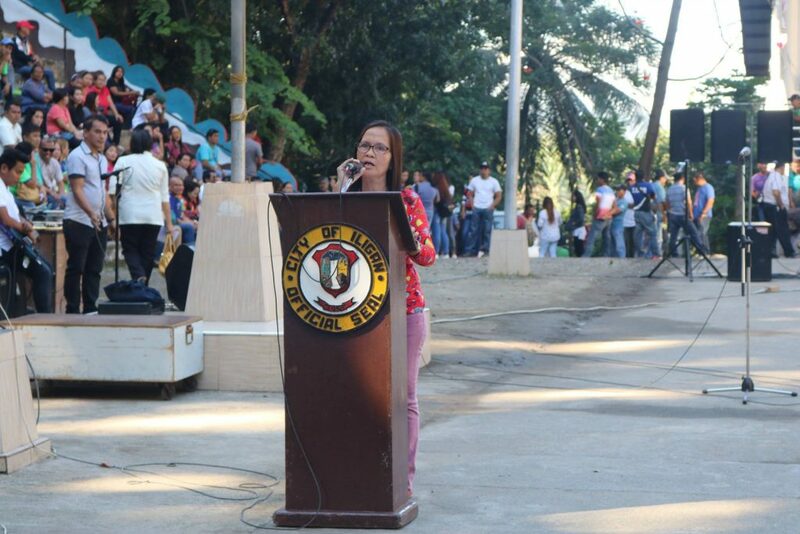 The launching activity was participated by the city employees and city officials headed by the City Mayor, Celso G. Regencia during the flag raising ceremony on February 11. The month of February marks the celebration of the Civil Registration Proclamation 682 which declares every year as Civil Registration Month affirmed by former President Corazon C. Aquino on the 28th of January 1991. According to PSA Statistics Officer II, Ms. Diony Lou A. Jao, PSA is the lead agency mandated by Republic Act 10625 to carry out and enforce civil registration functions in the country. In line with this solid commitment, the agency wasted no time in drawing innovations towards an inclusive and responsive Civil Registration and Vital Statistics (CRVS). This entry was posted	on Wednesday, February 13th, 2019 at 2:48 pm	and is filed under Flash News. Both comments and pings are currently closed.